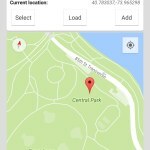 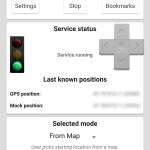 GPS Cheater allows you to set a fake GPS location at your will and move around using convenient on screen controls. 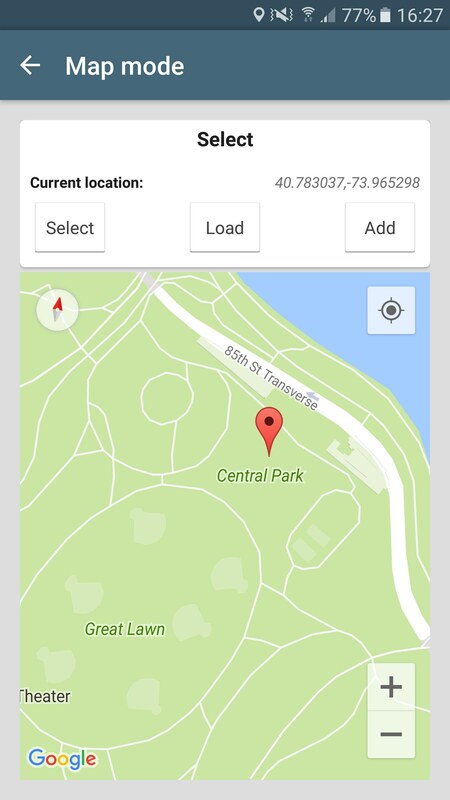 The app supports bookmarks and different location selection modes (manual, from last real / mock position, from map). 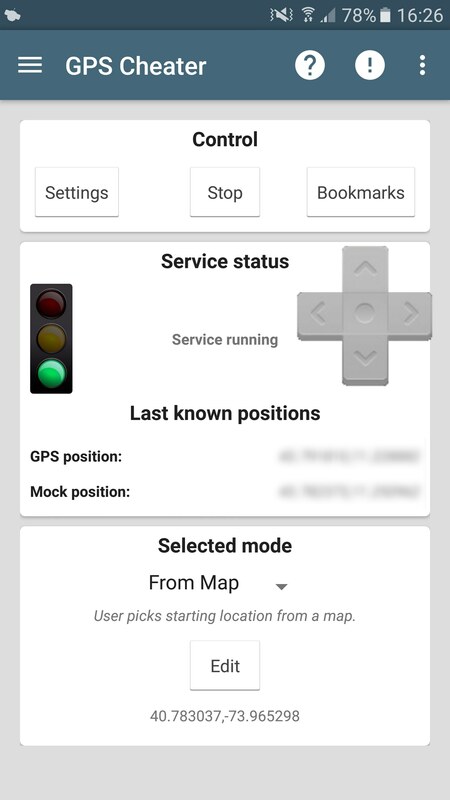 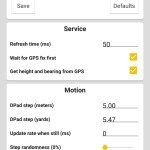 You can adjust the fake position refresh rate, select maximum speed, randomize the steps and also update your mock location around the last position when you are not moving to mimic a real GPS system. 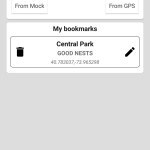 You can set bookmarks as you move or create one from map. 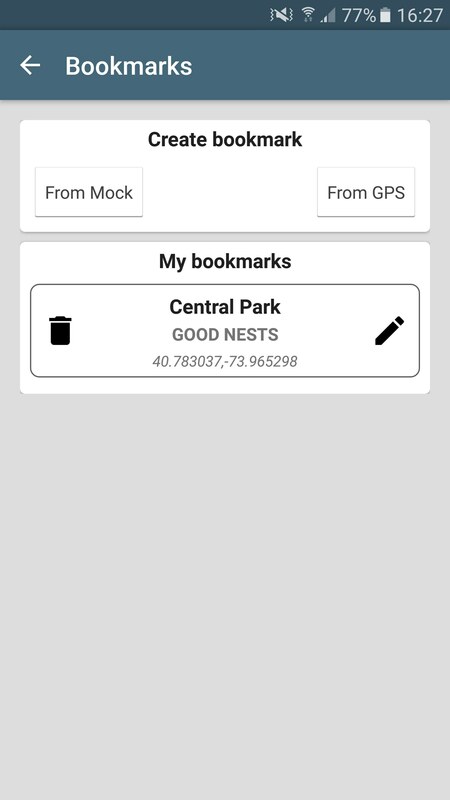 Bookmarks can be loaded and used as a starting point. 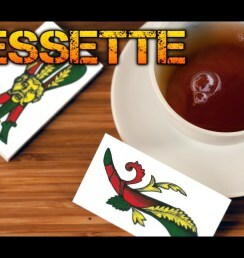 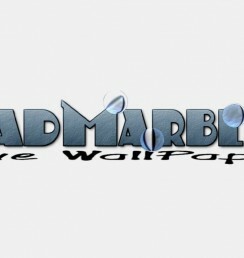 Full version without ads, unlimited bookmarks and unlimited on screen controls is available. 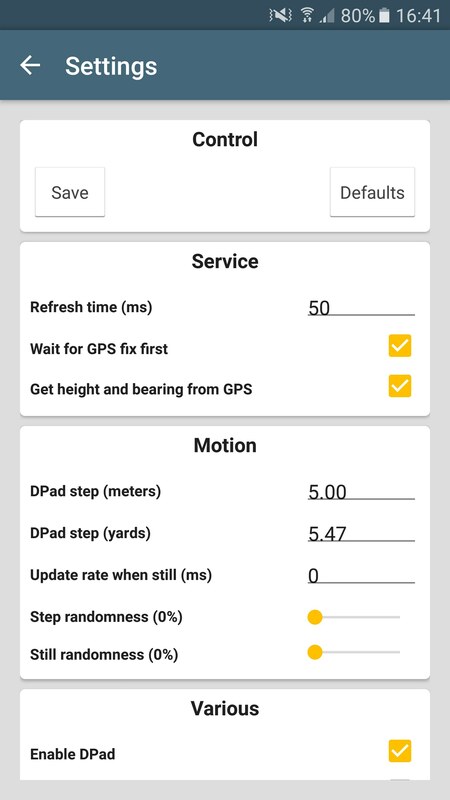 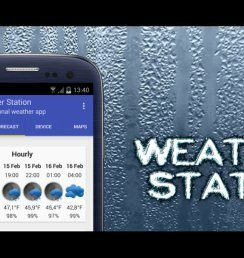 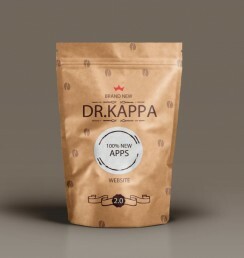 Please note this app is meant to be a developer tool for situations where you need testing your app or service but you do not have access to a real positioning device or you need to simulate walking around a specific location far away from your workplace.